PACIFIC’s targeting technology finds new markets. Implementing targeting technology and subsequent SEO strategies increases Jacuzzi dealer lead volume by 319%. 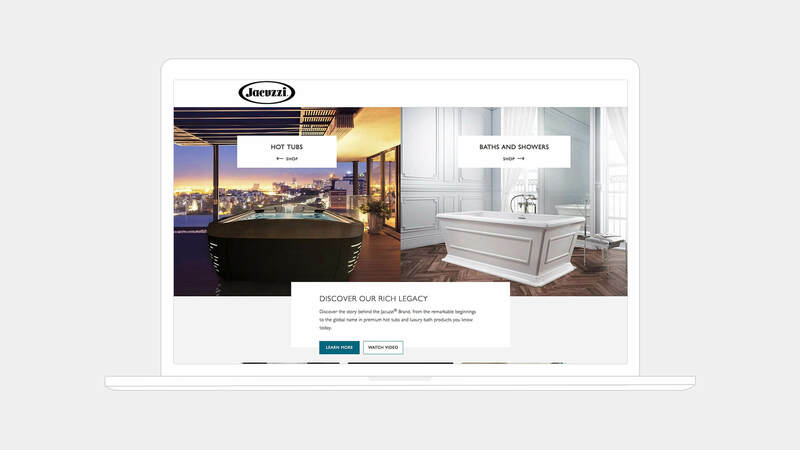 Jacuzzi is a worldwide manufacturer of hot tubs, spas, whirlpool baths, bathtubs, toilets, and showers. Its dealer network spans the entire globe, with the largest markets residing in the U.S. and Canada. Jacuzzi charged PACIFIC with three primary goals. The first was to capture prime organic search ranking real estate for key performance markets. The second was to unlock geo-targeted organic search visits through location pages. The third was to drive web leads that could convert to potential foot traffic at dealer showrooms. 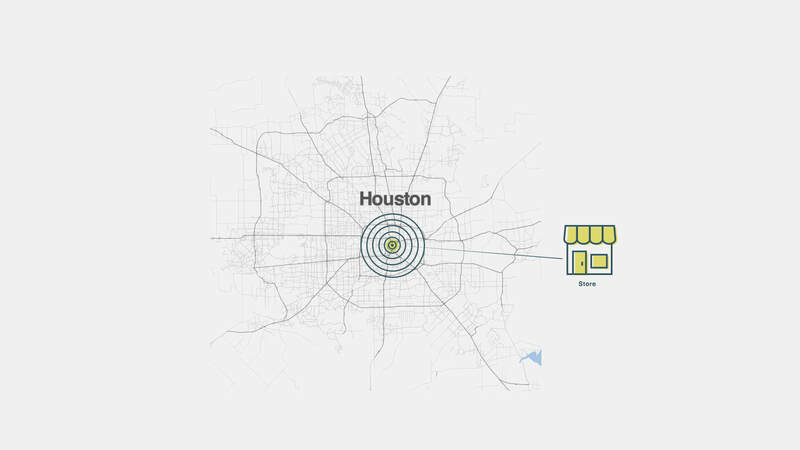 PACIFIC's targeting technology used demographic data, housing type, income data, and dealer information to pinpoint areas (cities, zip codes, neighborhoods) within a given dealer's radius of ideal targets. Using location and demographic targeting technology, PACIFIC identified new pockets of opportunity through understanding the nuances of a location, income data, and how consumers were searching locally. Once these pockets were measured, a traditional SEO campaign focusing on highly localized content was created. This expansive combination of topographical and demographical data as well as subsequent SEO strategies increased dealer lead volume by 319%, achieved a top 5 ranking for relevant geo-funnel keywords, and identified new and underserved pockets of retail opportunity. 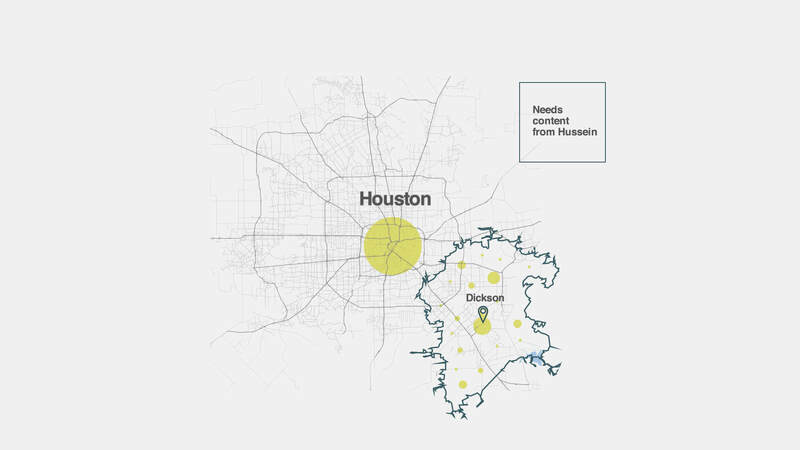 The Houston suburb of Dickinson was one of those underserved markets. PACIFIC’s search optimizations connected the Dickinson market to Houston through locally relevant content creation and external content portfolio development, and revealed high-value lookalike locations.